Gene Beveridge is a mechanical engineer based in Auckland, New Zealand who is passionate about nature, and inspired by the thrill of adventure. There was a time when he never saw himself as a sportsperson. 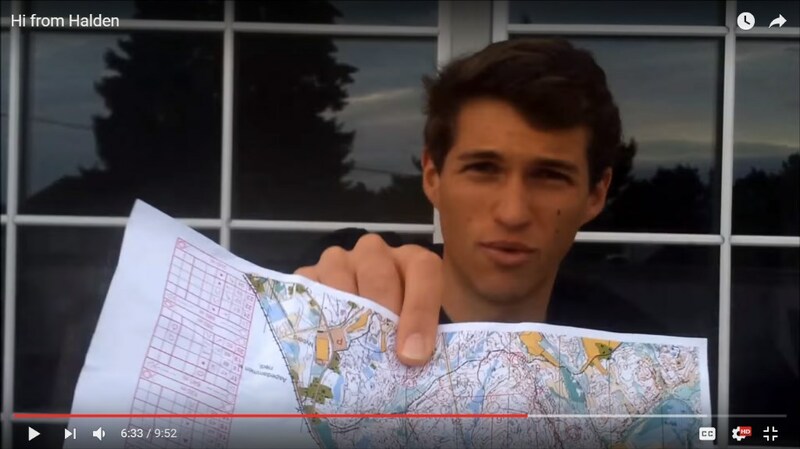 Since 2010 Gene has been pursuing his dream of becoming one of the top off-road runners and orienteers in the world.